This recipe was developed in partnership with Pillsbury™ and I thank them for sponsoring this post! 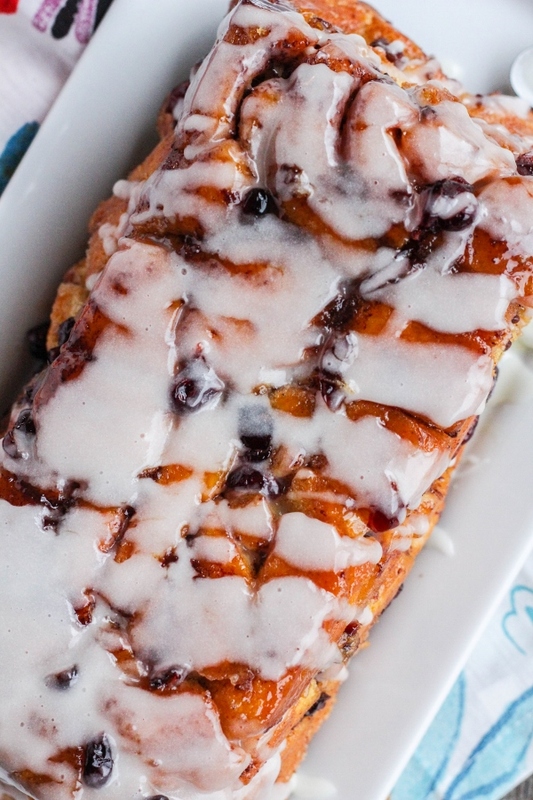 This simple Cinnamon Cranberry Pull Apart Loaf is soft on the inside, golden brown and crunchy on the outside. 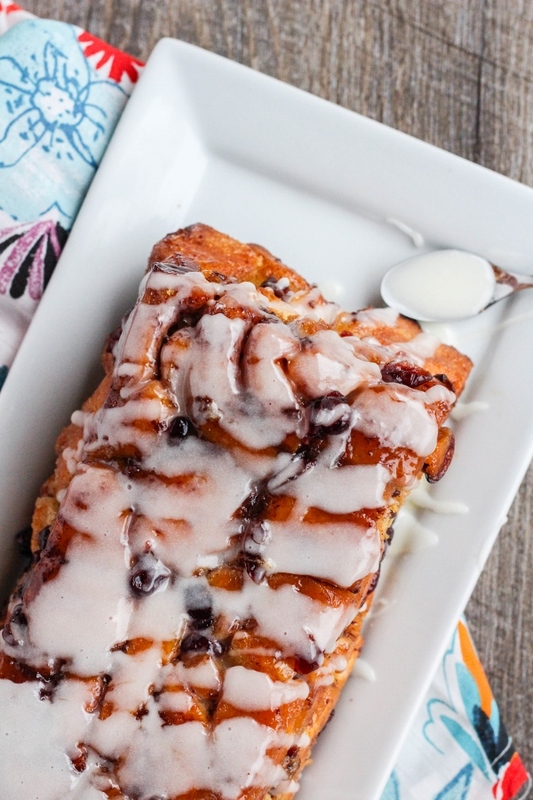 It's perfect for breakfast or as an afternoon treat! The holidays are quickly approaching whether we are ready or not. This year truly has seemed to fly by and it feels like it was just summer! 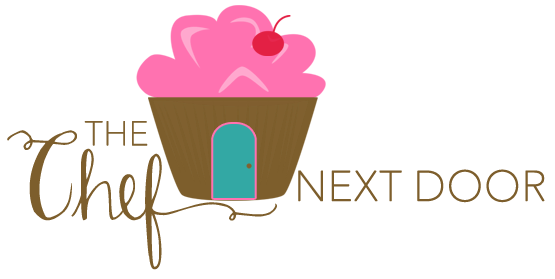 Nonetheless, I've been in the kitchen recipe testing and starting to plan my menus. One of my favorite parts about Christmas is my parents coming over early in the morning and spending the entire day with us. We take our time opening presents while enjoying coffee and hot chocolate, then sit down to a breakfast feast. Overnight casseroles, breads, and things like baked french toast or pancakes are favorites around here. 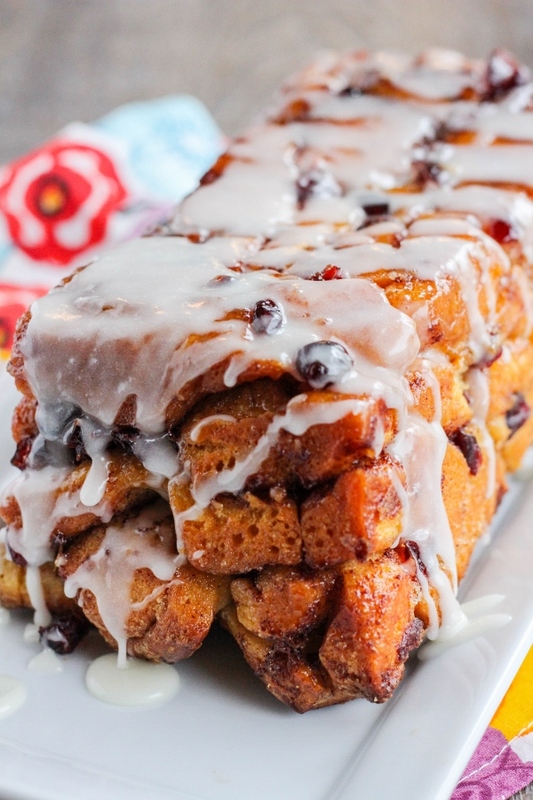 This Cinnamon Cranberry Pull Apart Loaf featuring Pillsbury™ Grands!™ Refrigerated Cinnamon Rolls with Cream Cheese Icing is not only delicious, but it's easy to make and can feed the whole family! Although I often make many of our favorite traditional holiday recipes, I love to create new recipes and new traditions with my family from year to year. I always have something old and something new on my menu. When I'm in the mood to make something new, I always turn to Pillsbury™ to help. 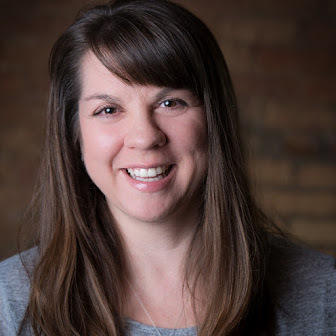 They offer quality products and are a trusted brand that can't be beat. Plus, they make baking at home easy! 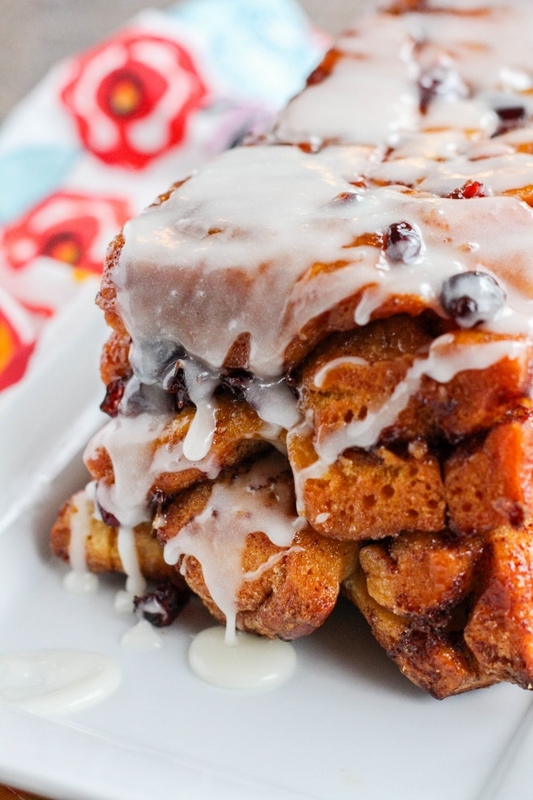 This Cinnamon Cranberry Pull Apart Loaf comes together in no time using two packages of Pillsbury™ Grands!™ Refrigerated Cinnamon Rolls, which can be found at Walmart, plus a little butter, brown sugar, and dried cranberries. Put it together in the morning, pop it in the oven to bake, and continue on with your holiday until it's ready to eat! The cream cheese icing drizzled over the top adds the perfect amount of decadence. What are some of your favorite holiday traditions? Share with me in the comments below! Preheat the oven to 325 degrees. Spray a loaf pan with non-stick baking spray. Separate the rolls and cut each into quarters. Place the pieces in a bowl with the cranberries and stir to combine. Place everything in the prepared pan, pressing down gently. Mix the brown sugar and butter and pour over the rolls. Bake 50 to 55 minutes, until the loaf is golden brown and no longer doughy in the center. Cool in the pan for 10 minutes, then turn upside down onto serving platter. Place the containers of icing into a small bowl and microwave for 25 seconds until warm. Drizzle the icing over the entire loaf. Serve immediately.